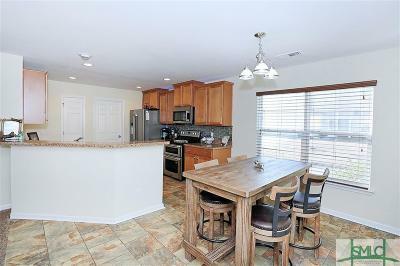 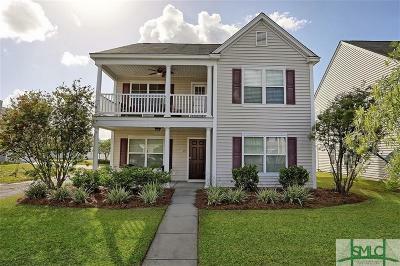 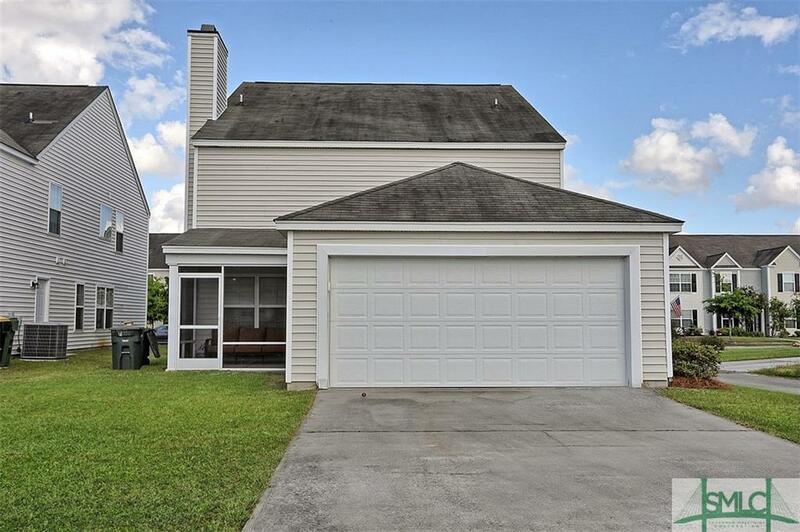 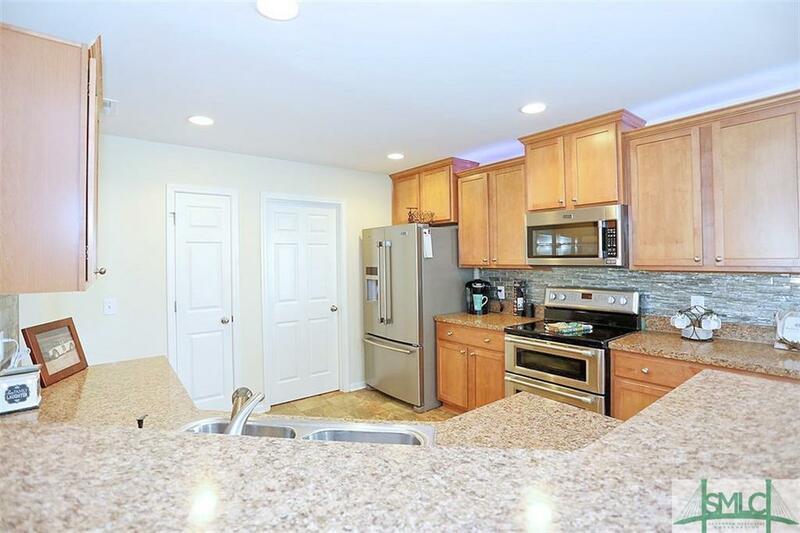 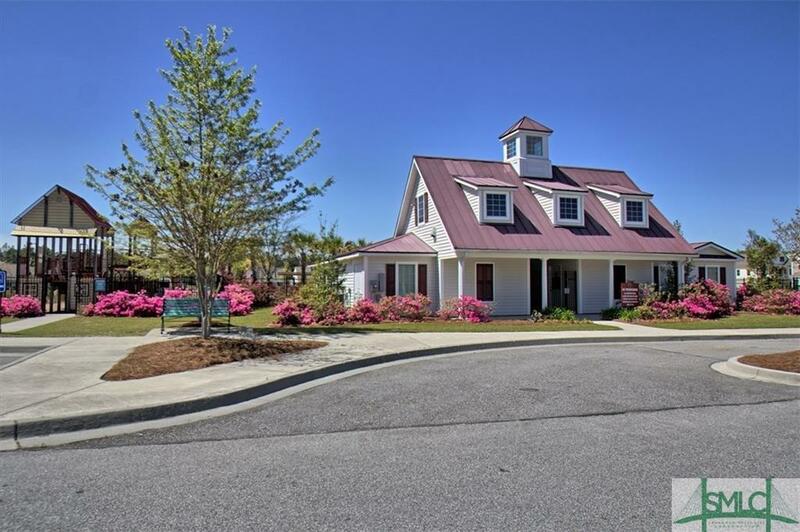 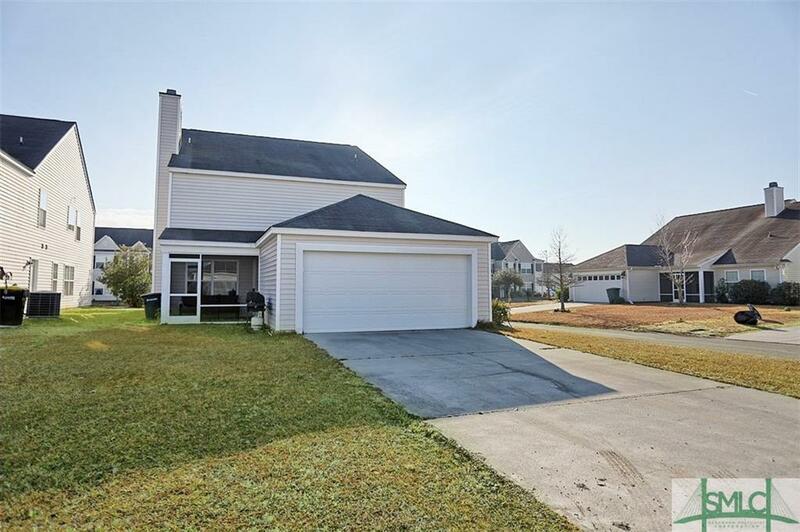 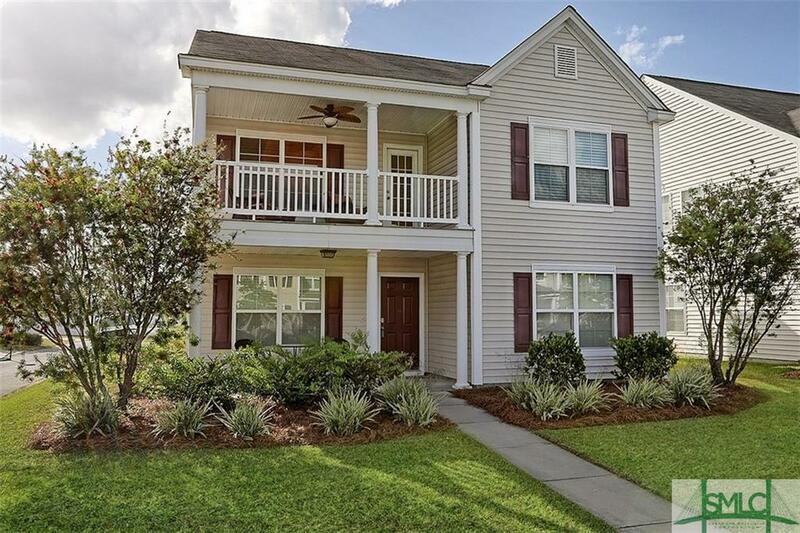 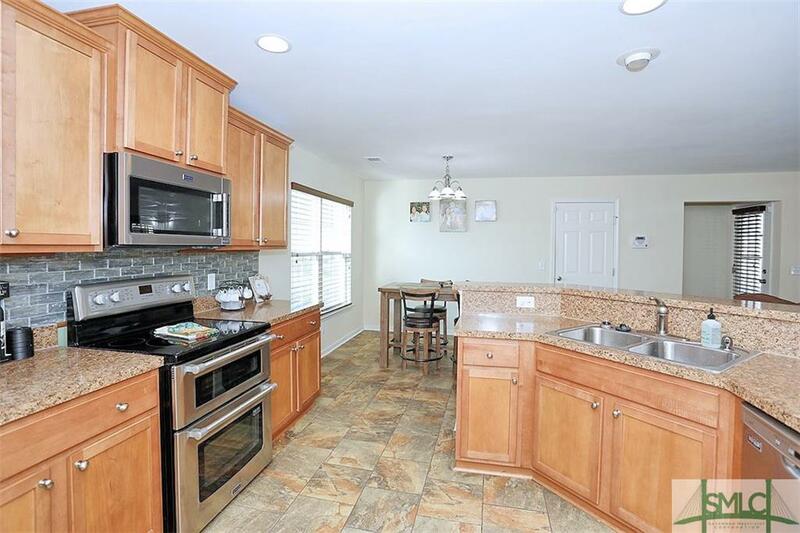 Like new, open floor plan 3 bedroom, 2.5 bath with an amazing upstairs loft and porches galore! 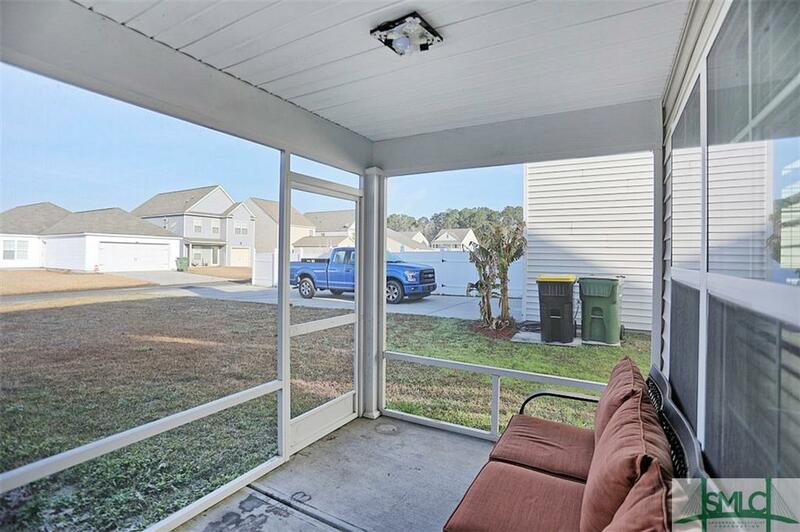 This home is located on a nice corner lot with a two car garage, sidewalks, second story porch AND a downstairs screened in porch. 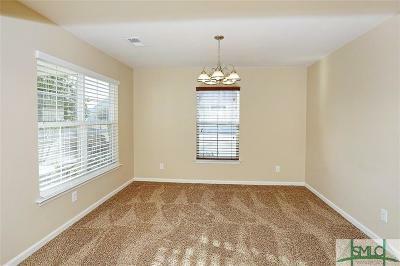 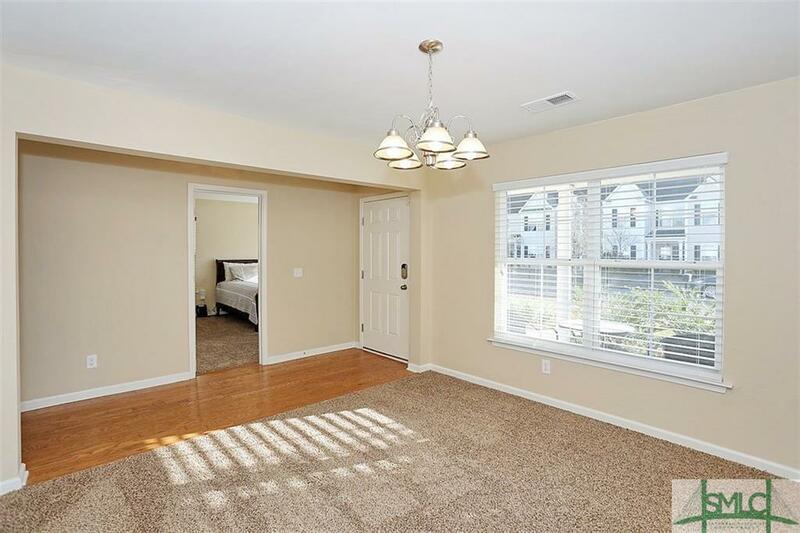 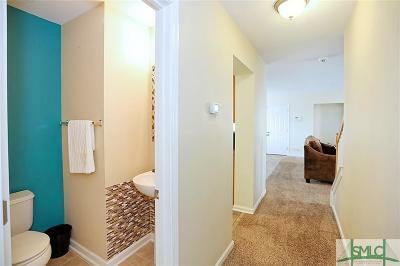 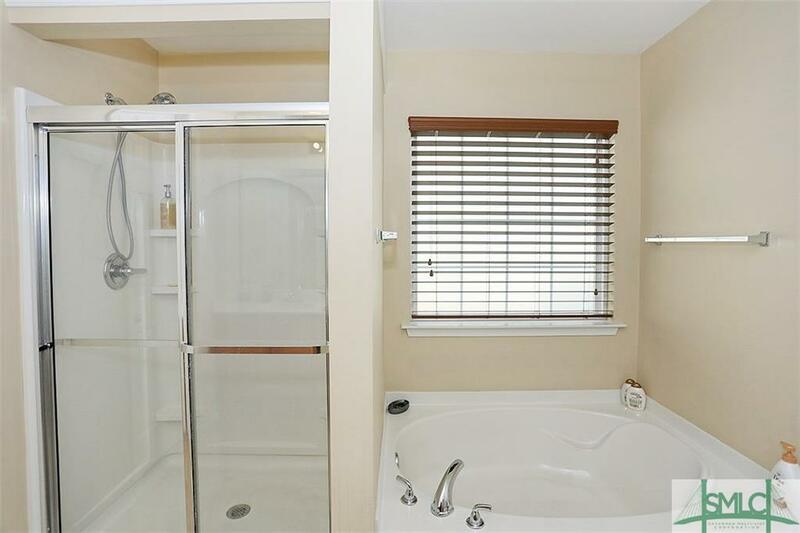 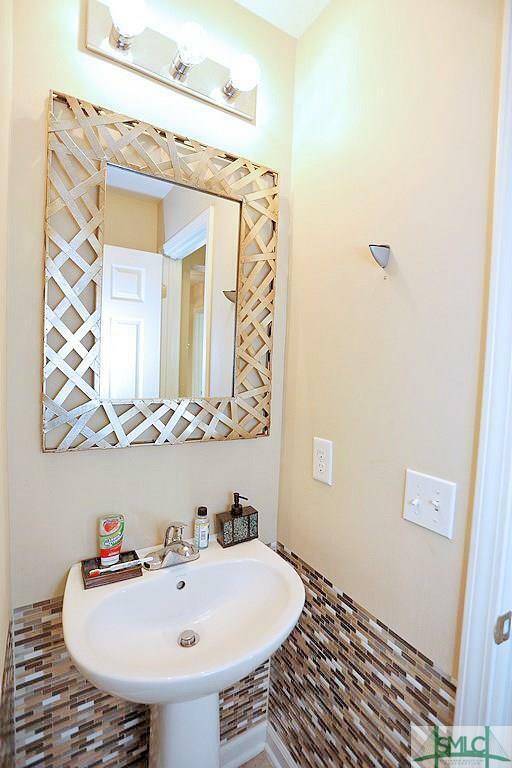 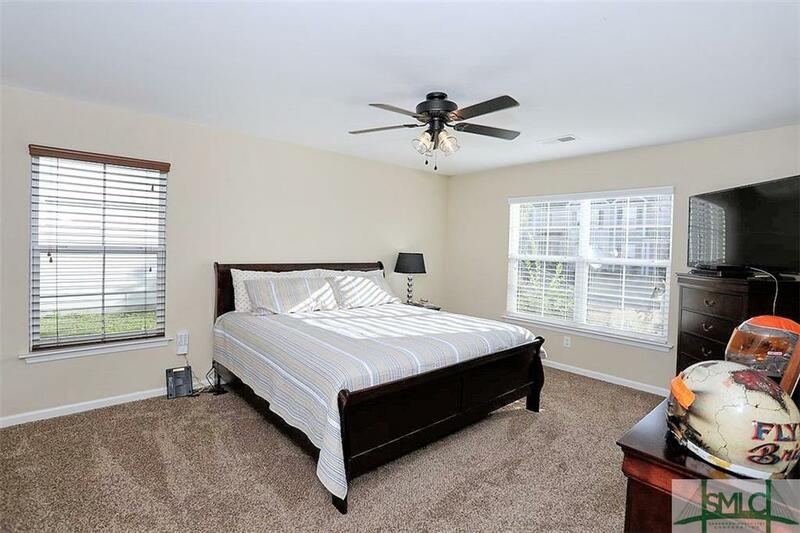 This gem offers a spacious master suite located on the main floor. 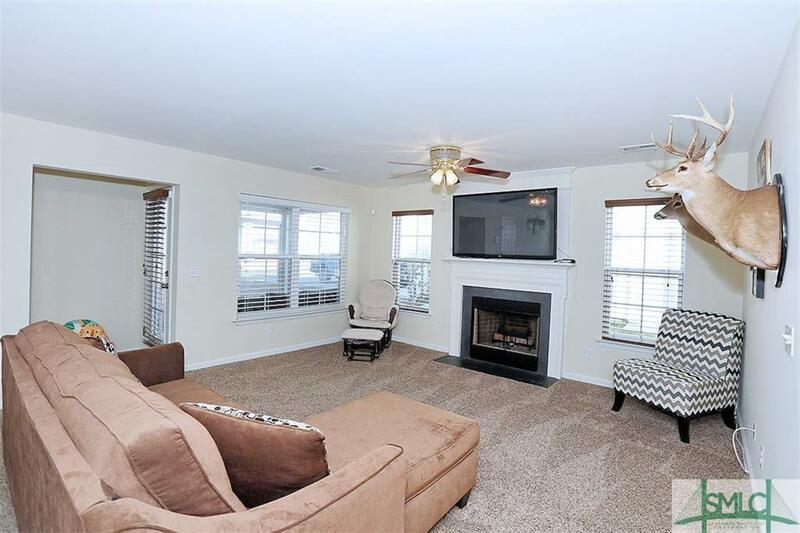 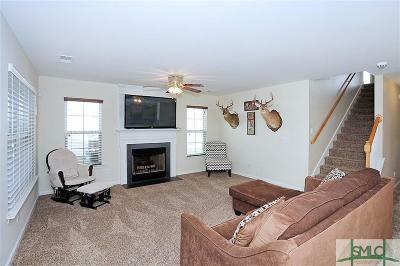 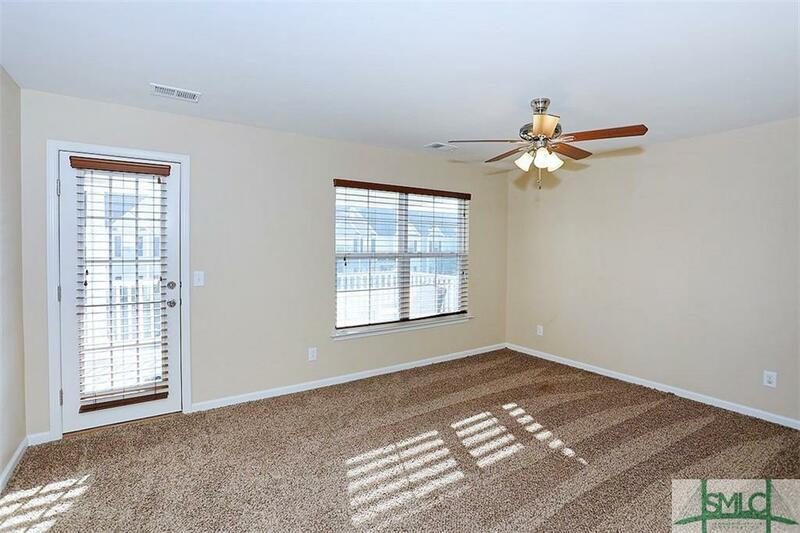 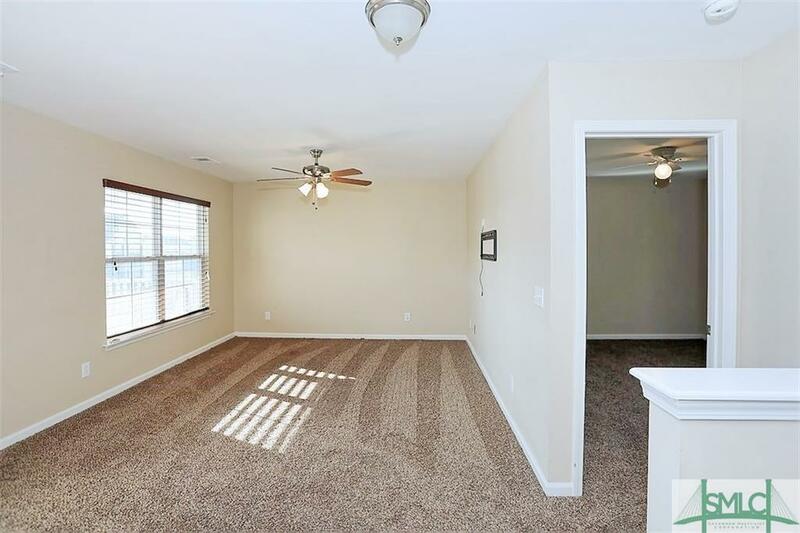 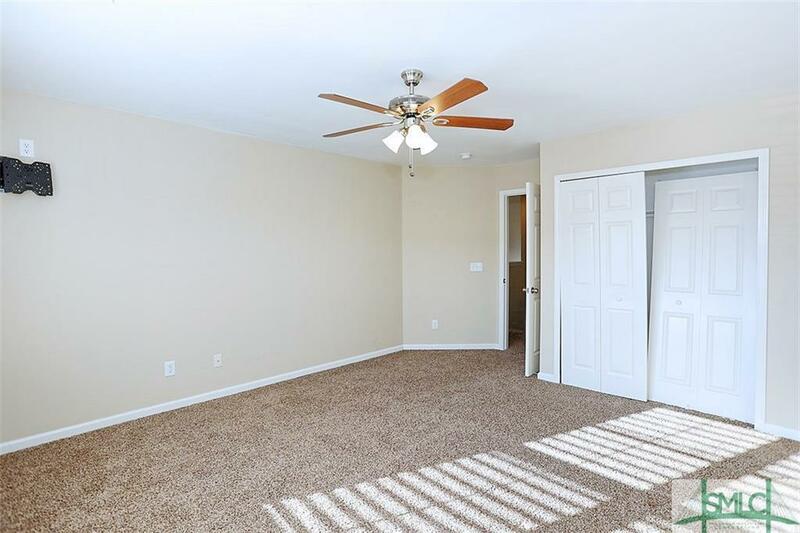 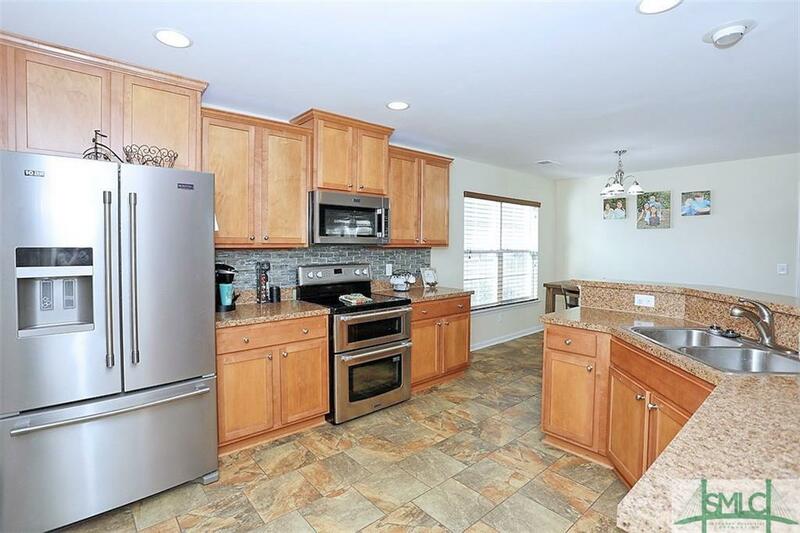 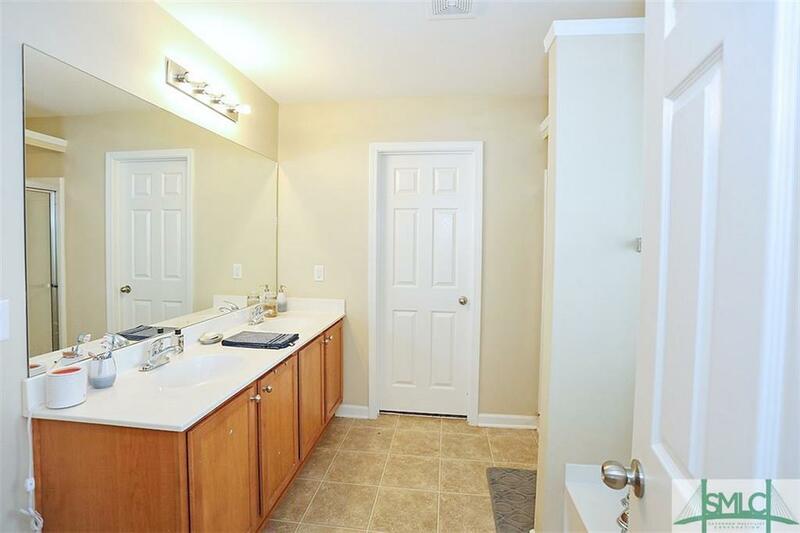 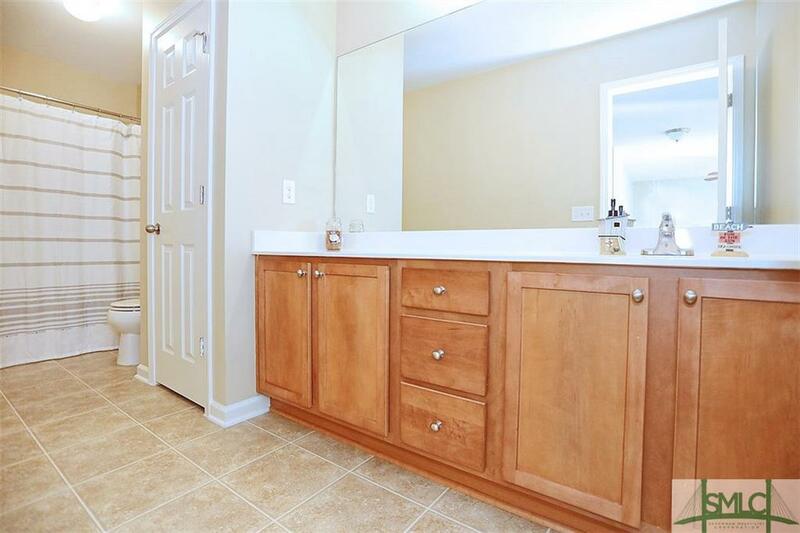 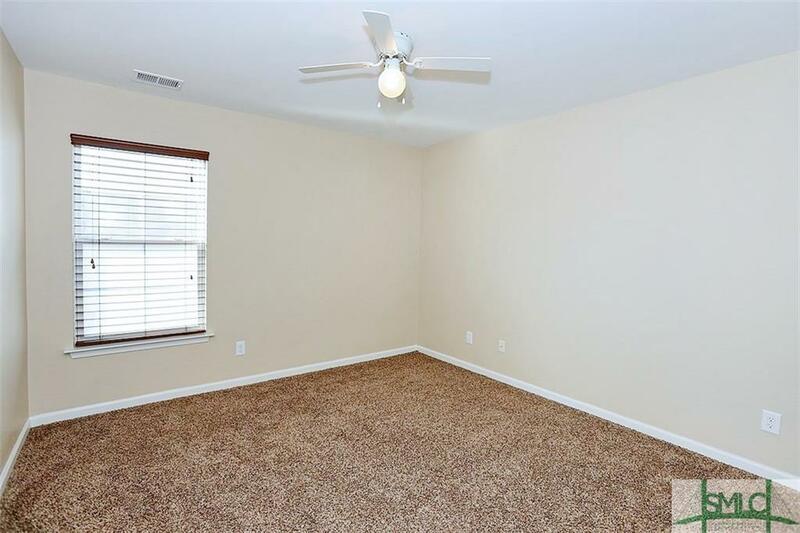 Separate dining room, half bath, upgraded kitchen with breakfast bar, pantry, laundry room and large family room with fireplace complete the downstairs space. 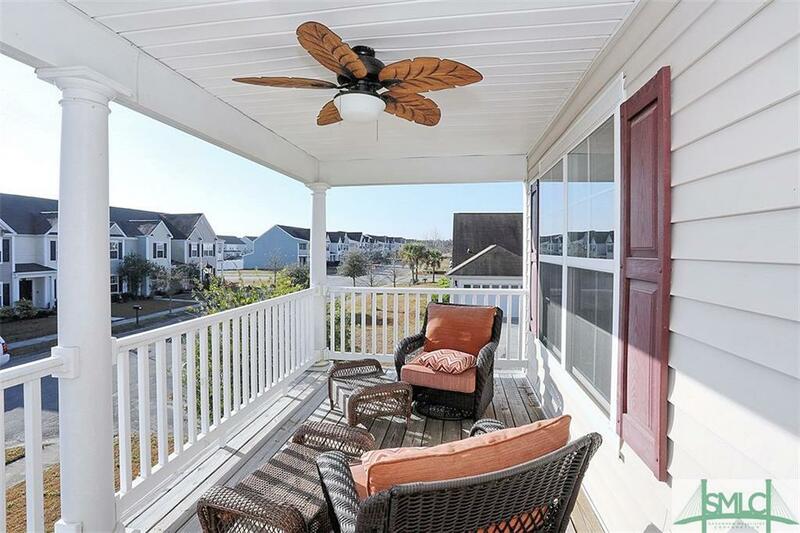 Upstairs leads to an amazing loft with porch, two large bedrooms and a full bath. 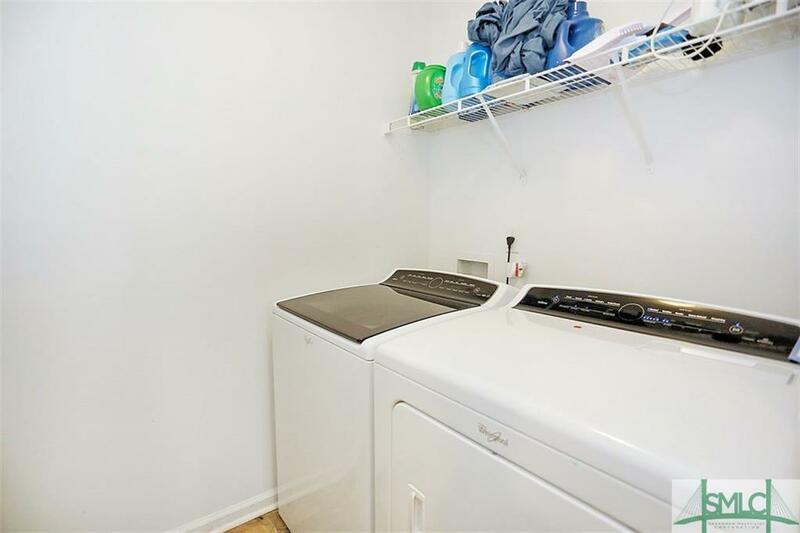 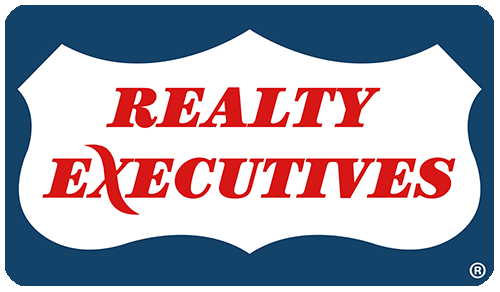 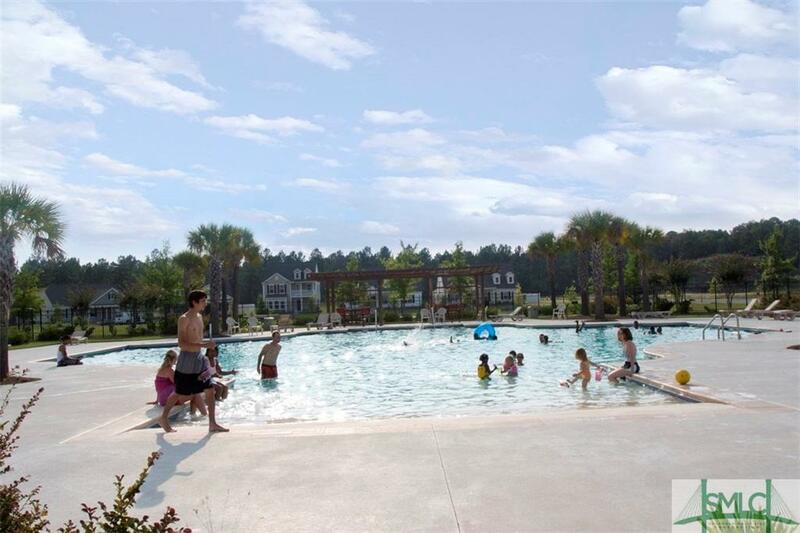 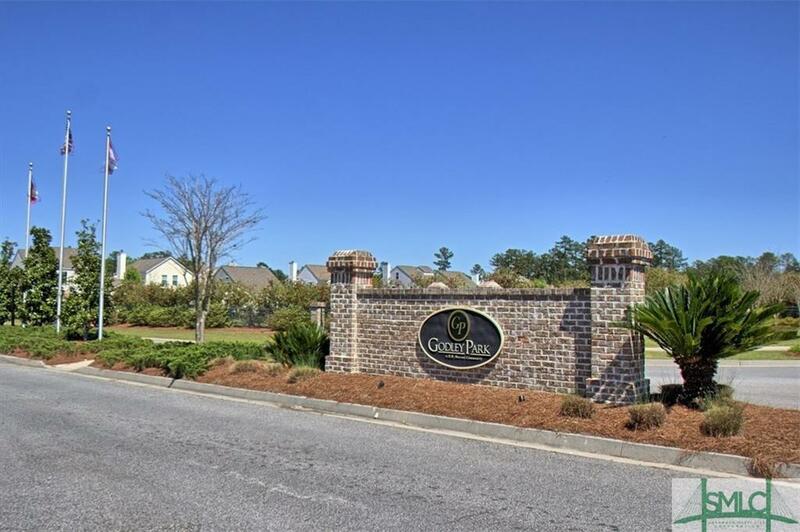 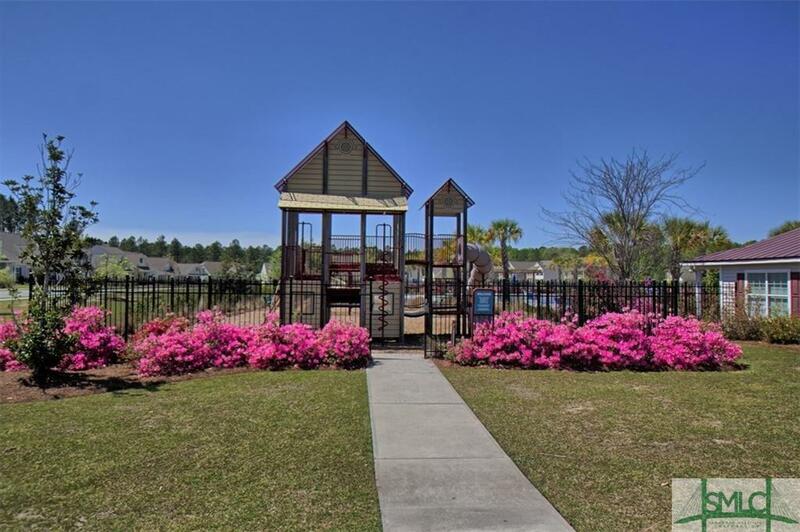 Neighborhood offers excellent amenities. 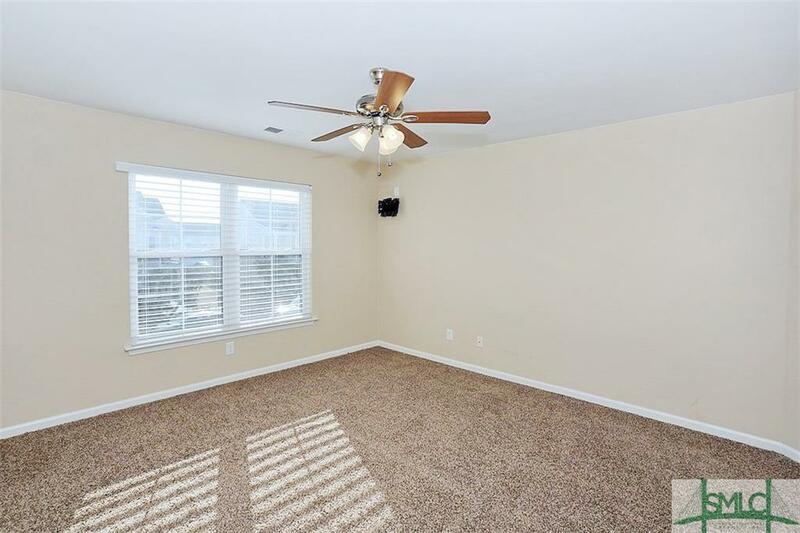 Do not let this move in ready property get away!